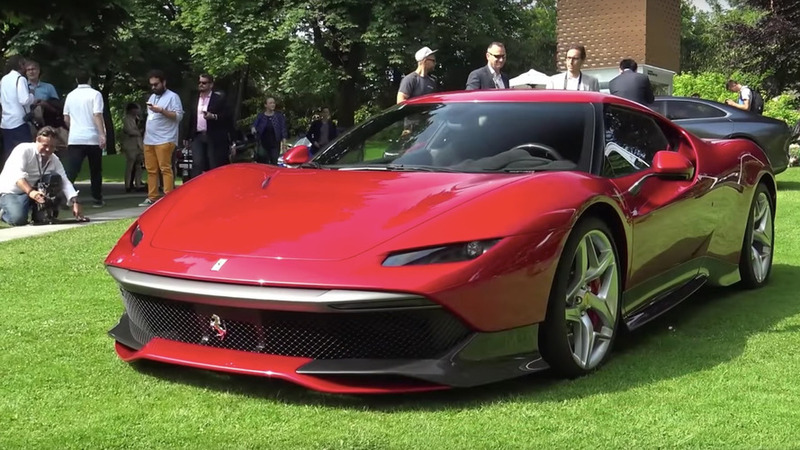 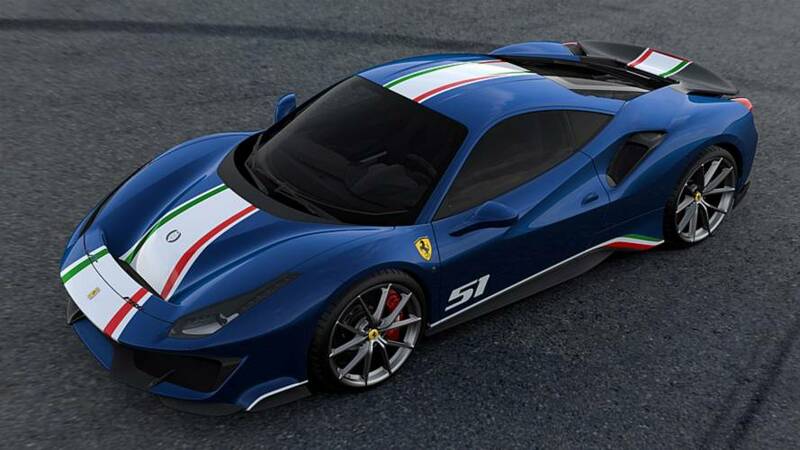 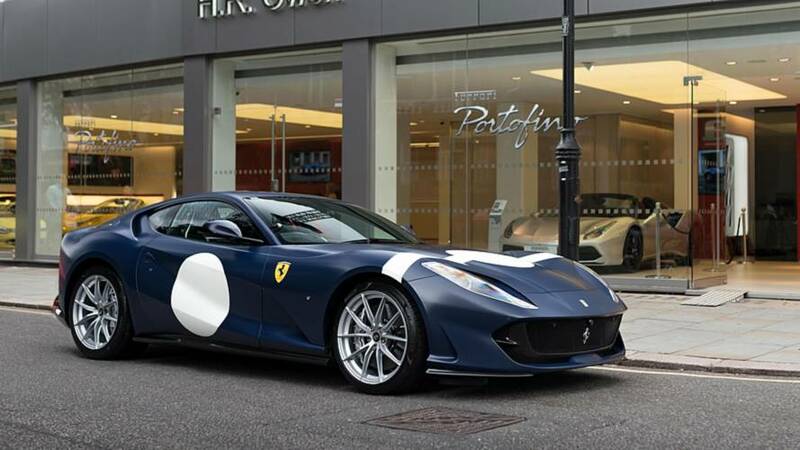 The Italian supercar wears one of Sir Stirling's most famous liveries. 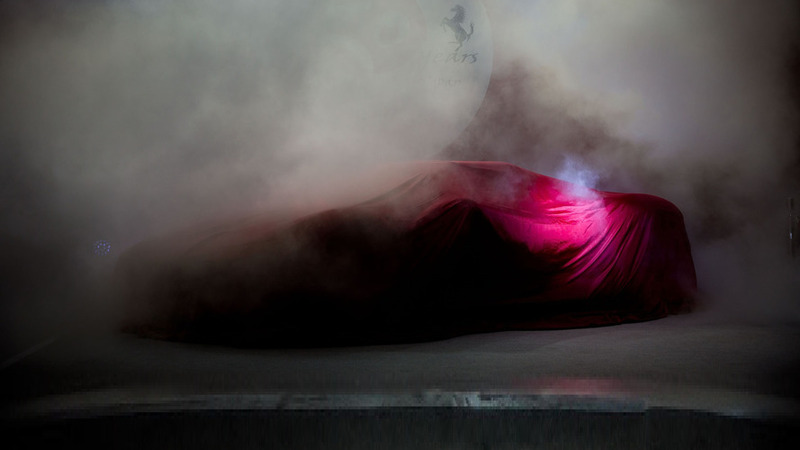 Public reveal scheduled for 26 May this year. 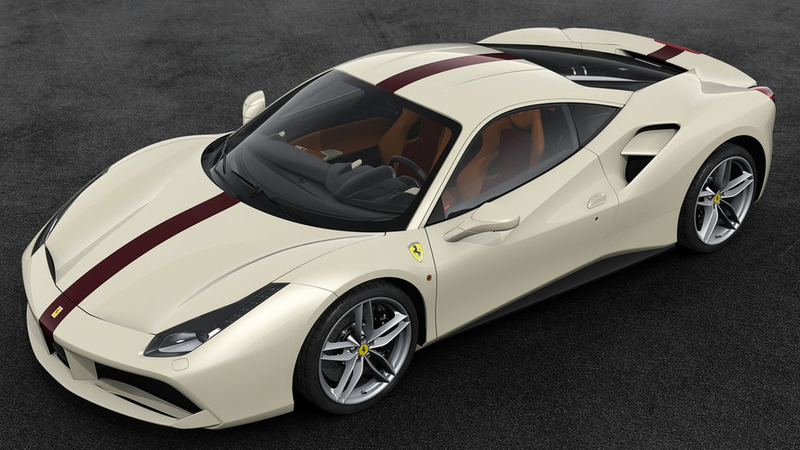 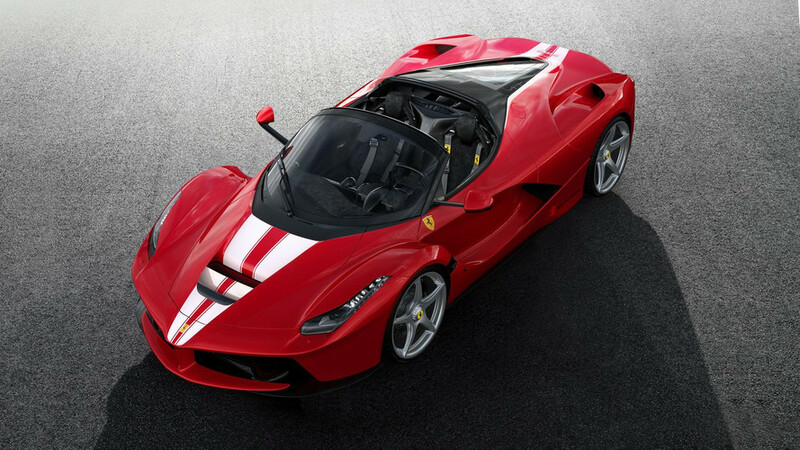 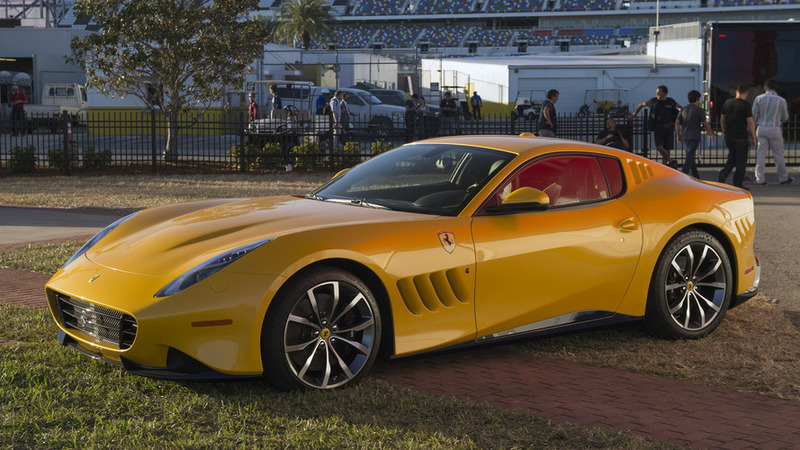 $3 million more than the final LaFerrari coupe built. 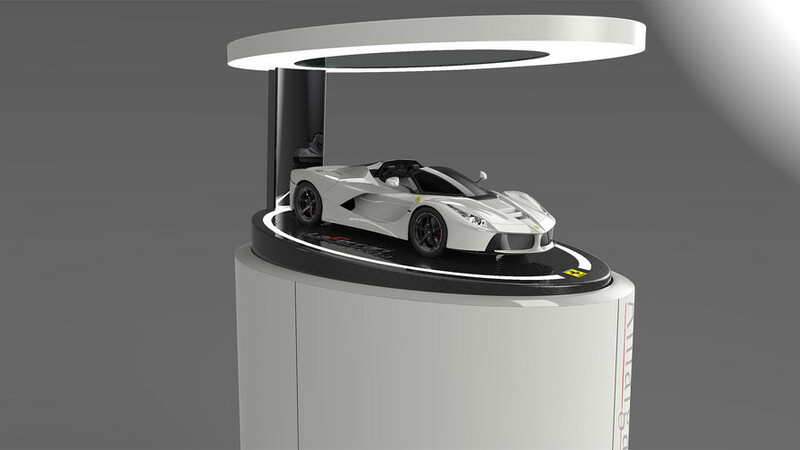 Amalgam will be selling more than just 209 examples of the 1:8 scale model. 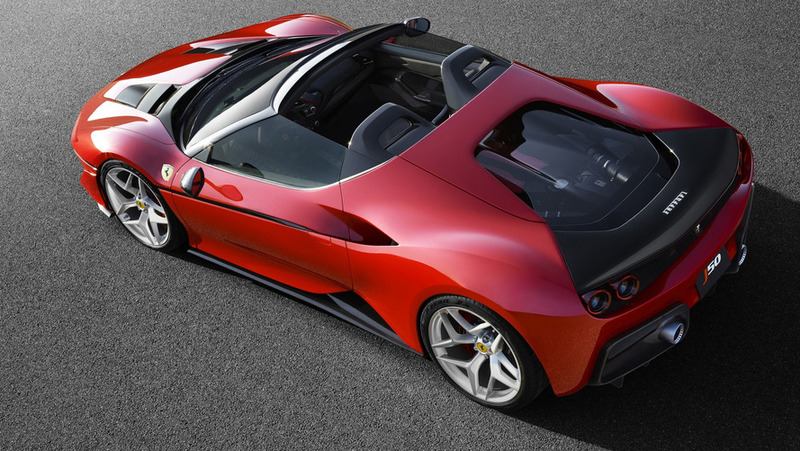 There's a new one-off Ferrari on the horizon, but is it road legal or a track car? 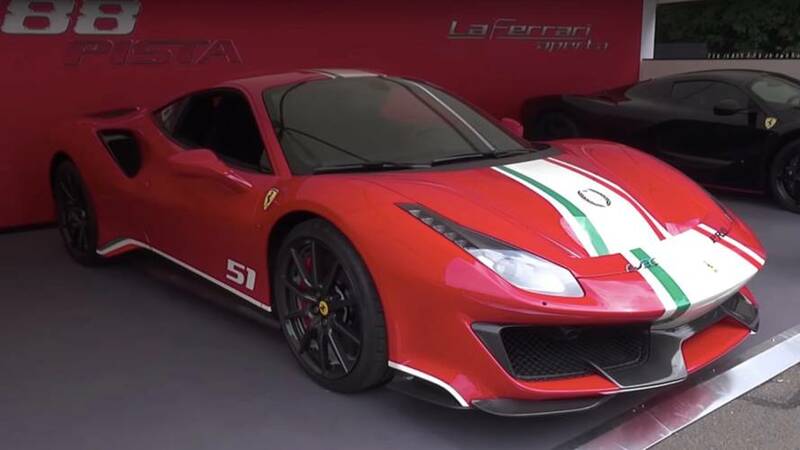 But with the engine and gearbox sourced from the beefier F12tdf. 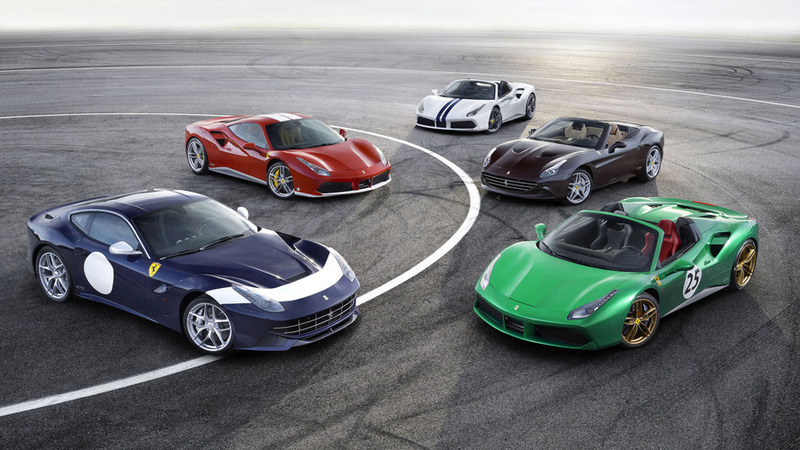 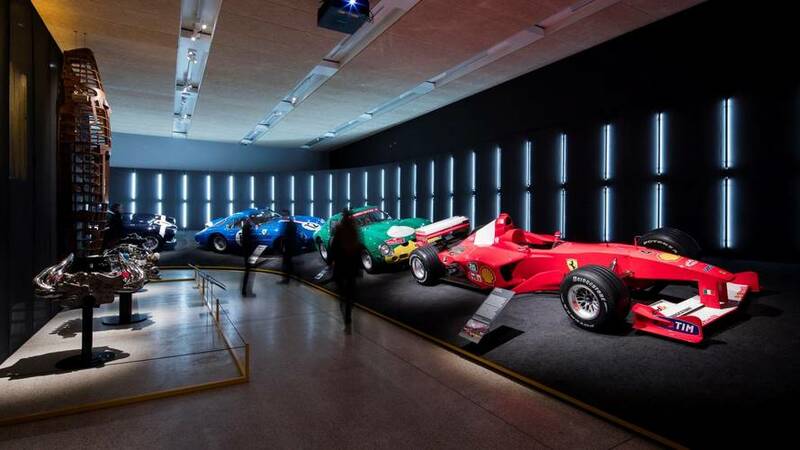 70 liveries for 70 years of prancing horse history. 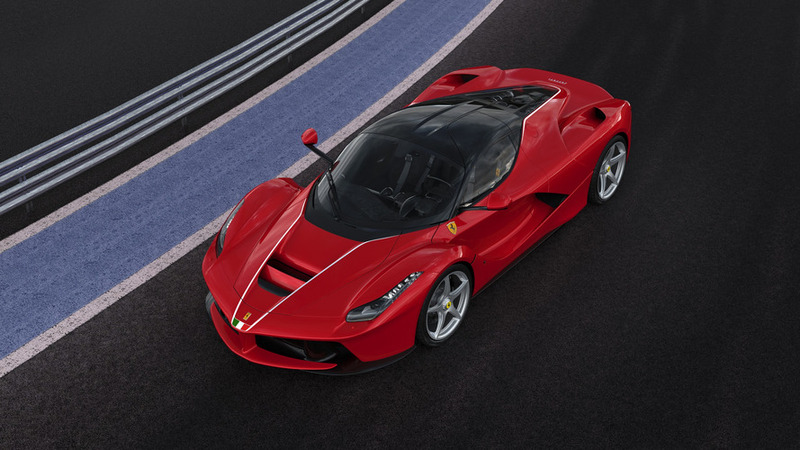 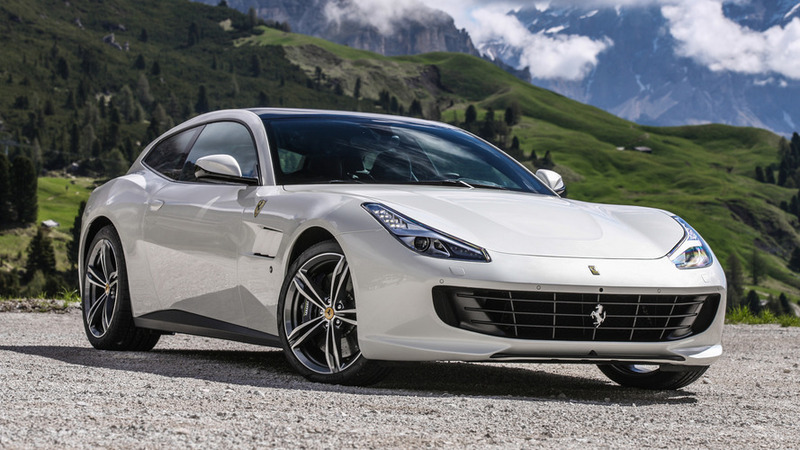 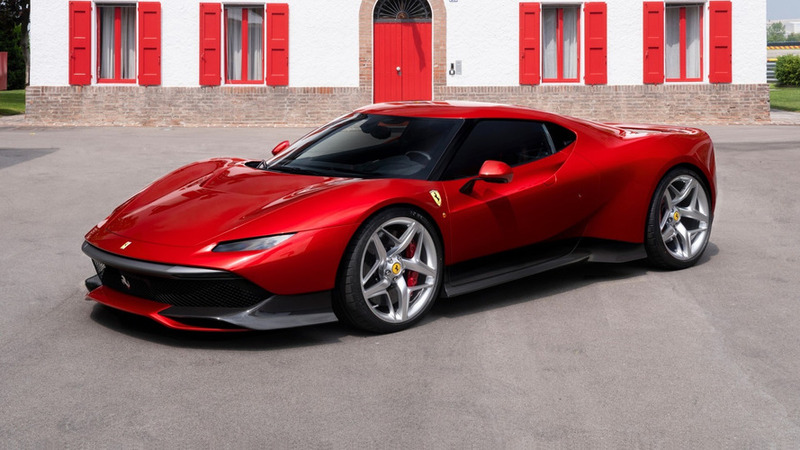 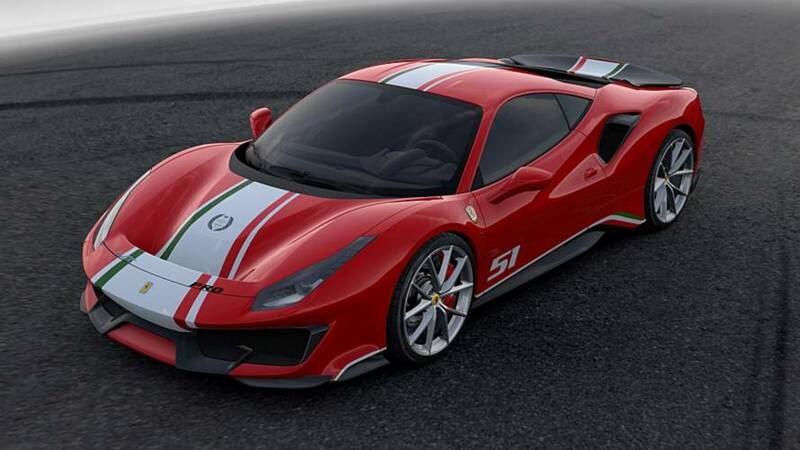 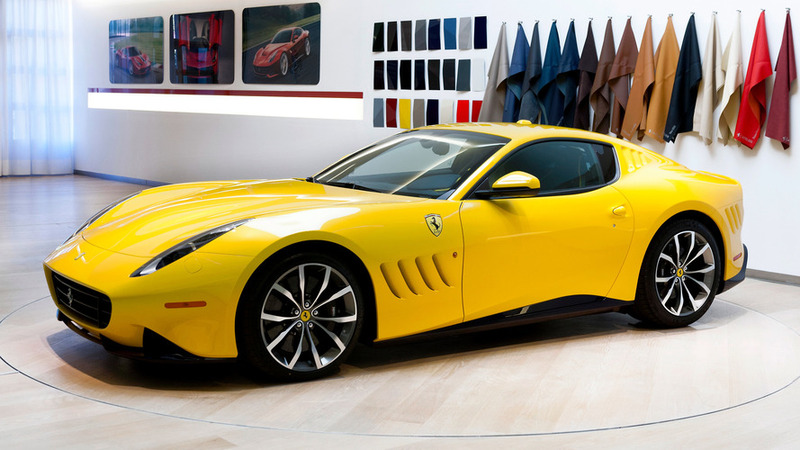 Ferrari put on display five special edition vehicles at the Paris Motor Show to honor its 70th anniversary.